You may recognize Ben Hazlewood as a finalist on The Voice Australia, what you may not recognize is the fiercely independent, widely prolific singer-songwriter that emerged from that competition to forge his own path in the industry. 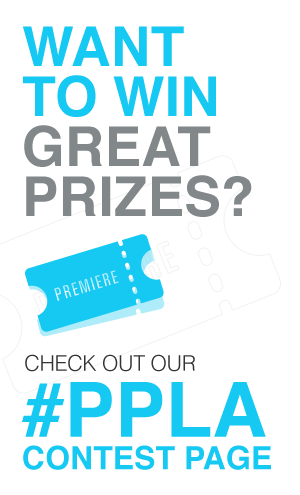 PPLA: You’re in LA writing/recording new material – can we expect new music from you soon? PPLA: Will the music you’re working on be a third part to Eos and Vanta, or stand on its own? BH: It’s definitely got the same emotive anthemic vibe but in a much more organic way. I wanted to go back to the bands that have inspired me from a young age and tap into a more classic rock and roll/blues vibe. Why LA? Where do you find inspiration when you’re here? BH: Recording, writing and playing live in LA has been a dream of mine since I was young. Coming from New Zealand it always seemed like such a creative place and I wanted to get amongst it. I have met and worked with so many truly talented people in LA that I vibe with creatively, I am lucky that I can be inspired by their talent. My favorite place in LA would be Santa Monica. It has got such a cool feel to it and it’s by the water which makes me feel calm. PPLA: Can we expect any more videos from Eos? BH: I am currently filming a video for a song from VANTA. The song “Too Young” was always one of my favorites and was received really well at the time of the release. So before moving on, I wanted to give that song its moment and explain the deep message behind it. Looking to release the video for that in the next month. PPLA: What do you find you write about the most? BH: It’s always about something I have been through or am feeling that I can’t really explain in my mind or through conversation. It’s almost like its trapped up in my head until I can get it out in song form. It’s a very cathartic process for me.